The creation of heavy-duty machinery has benefits in many areas of industries for increasing efficiency, enhancing productivity, and decreasing labor cost for the business. Advanced technology of the machinery not only increases the above values but also provided upgraded safety and comfort to the operators. The use of heavy-duty machinery has increased since the demand of new construction and renovation project have grew significantly throughout the years. The use of heavy-duty machinery can be seen in agriculture, mining, power generation, marine, construction site, and other fields where the need of heavy-duty machinery is required. 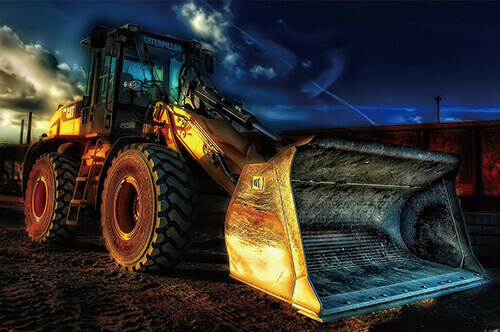 Heavy-Duty equipment, such as heavy trucks, construction equipment, and tractors, are specially designed for performing earthwork operations where they operates in the environments are typically critical and heavily contaminated. 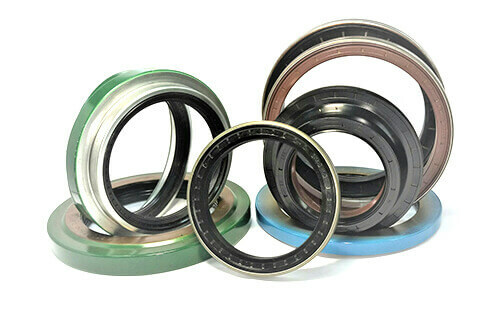 Seals implemented in the heavy-duty machine usually face wide range of temperatures, speeds and abrasive contaminants. 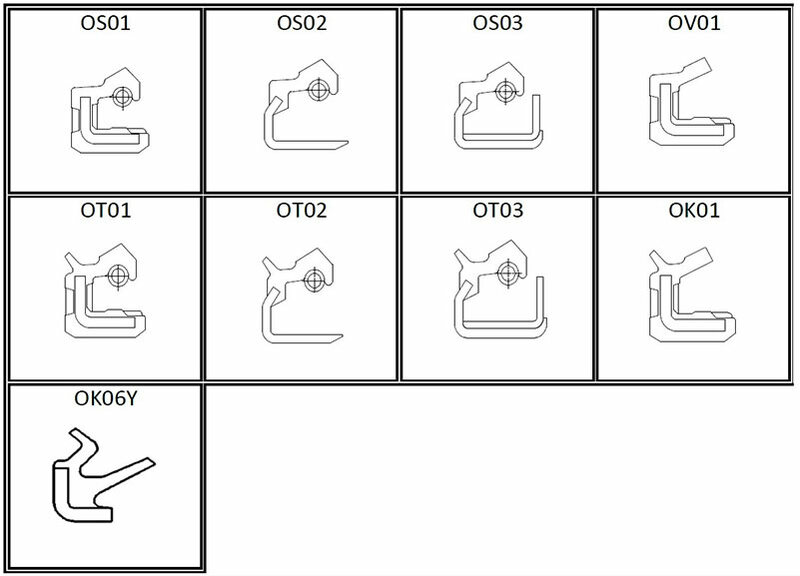 Seals with special design are meant to provide higher capacity of the machinery’s performance over long period of time. Within the business operation, logistics management plays an important role in increasing efficiency and effectiveness of the flow whether it is based on physical goods or abstract items such as information. In our case, we discuss transportation of physical goods that include raw materials, equipment, finished goods, and other related items. The use of trucking not only appears on regular pathways of the road, it is also commonly use in various places such as construction site and mining field. 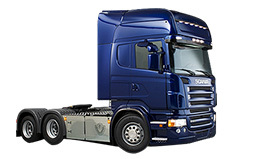 One of the major transportation of choice, truck, has been widely used to transport items from point to point in the business operation. The environmental condition may be demanding and truckers may face extreme weather or road condition when transporting goods. 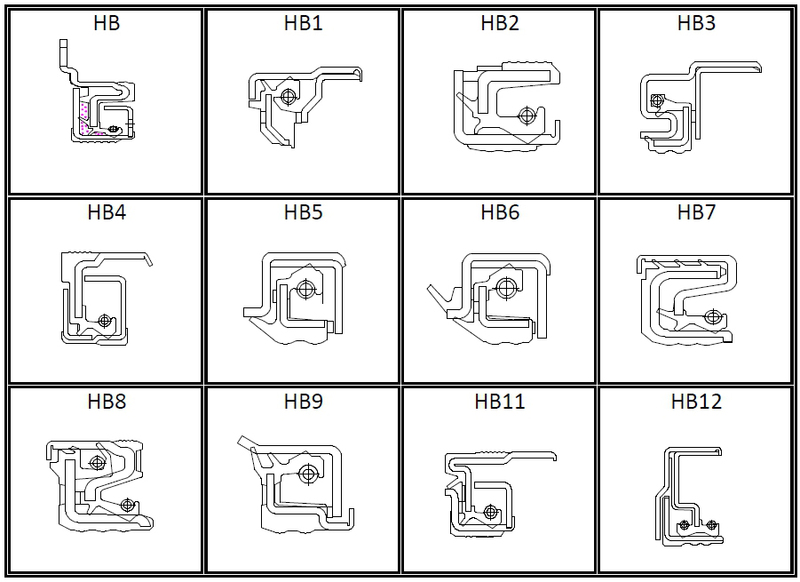 Thus, the design of hub seals are to focus on maintaining truck’s operating ability when facing extreme weather and road condition. Hub seals help isolating outside dirt or any other mediums from entering into the wheel hub causing damages to the system. Hub seal’s multiple layers and lips design provides effective sealing solution to wheel hubs and ensures the driver’s safety while transporting items. Hub Seal or oil bath seal provides complete coverage for all medium- and heavy-duty wheel end replacement applications. 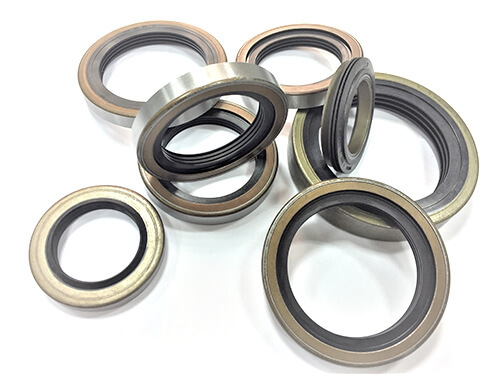 Those seals are used to protect the bearings from outside contaminants, provide heat resistance, and absorb wheel movement. Maintaining the quality of the wheel bearings in a truck or tractor axle is vital to ensuring the safety of the vehicle. In the late 19th century, technological advancement in developing and utilizing complicated machine in the industry has help business to replace labors by machines in the effort of reducing cost of labors and increasing efficiency of the production. Many of industry segments have benefited from such conversion and are able to operate in a more progressive and steady pace of their operation. Over the decades, the need of food consumption is proportional to the increasing global population. Agricultural industry, one of the most important and indispensable part in human race, does not exclude from mechanization and has gained advantages from using machines for plantation and harvesting. 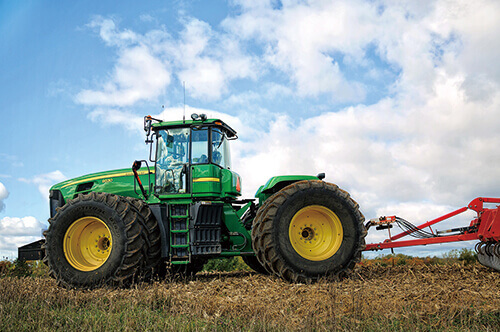 Machinery utilized in agriculture has helped minimized downtime and increased production capacity. Agricultural machinery is constantly working at environment filled with dirt and contaminants. In order to maintain efficiency of the machines’ operation, sealing technology is installed in the system to withstand harsh environmental condition and restrict dirt and aggressive media. At WINTEK, we design and provide long lasting, high quality and effective sealing solution to meet your requirement in agricultural environment. 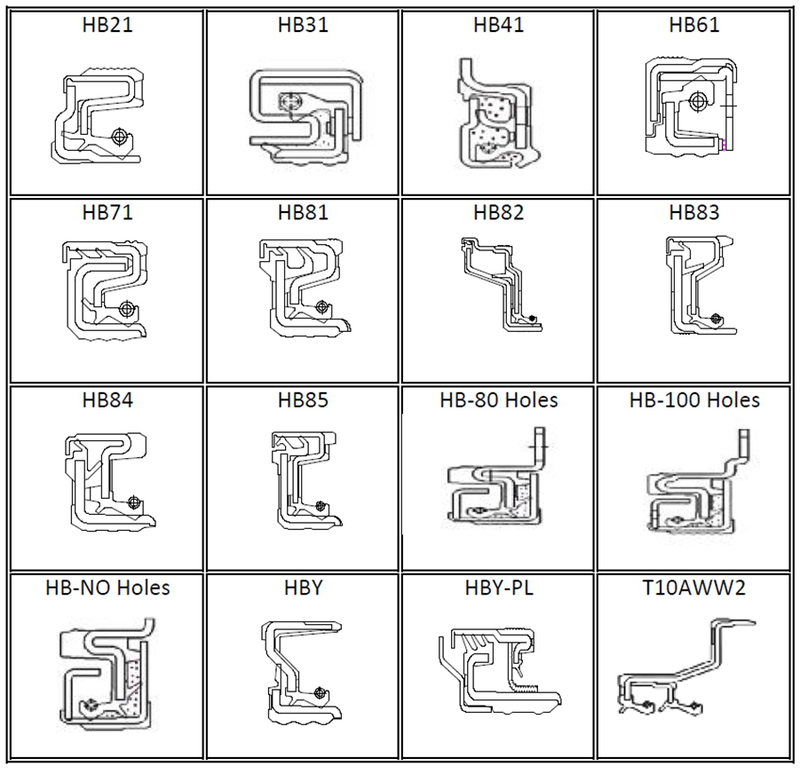 Type U series with multiple flat lips are specifically designed for the environment with heavy dirt and contamination. It is suitable and commonly used in agricultural machinery. Same as general radial lip seal design except external lip, designed for sealing rotating housing. A design concept with the combination of O and U Series. It is considered to be used for the environment with heavy dirt, contamination, and rotating housing. It is suitable and commonly used in agricultural machinery. 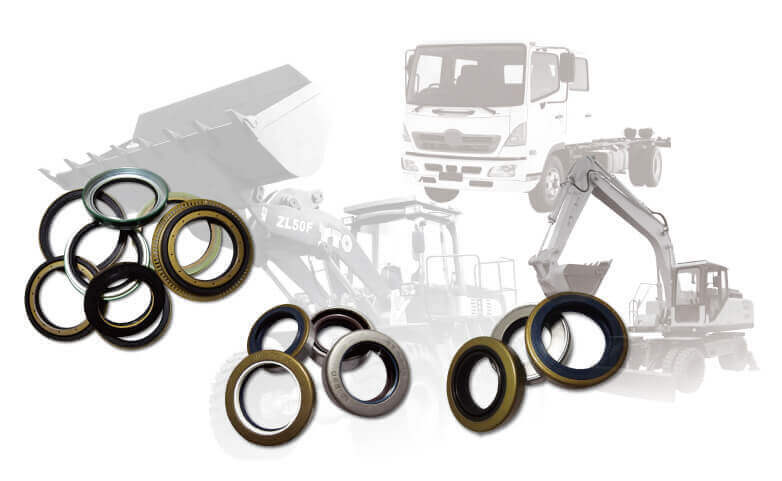 The design of multiple sealing lips is for the applications, such as agricultural machinery and construction machinery, where the working environment is highly contaminated. Nowadays, construction equipment such as loaders, excavators, and other sophisticated designed construction machinery are widely used in either small or large complex construction project. With the assistant of construction machinery, we are able to shorten our time of construction project and increase the safety level to the workers. Construction equipment often operates in challenging and diverse environment, longer working hours, and extreme weather conditions. In order to help the machine eliminate outside contaminants from entering and sabotaging the operating system, sealing solution is produced and used to prevent invasion of the external media. 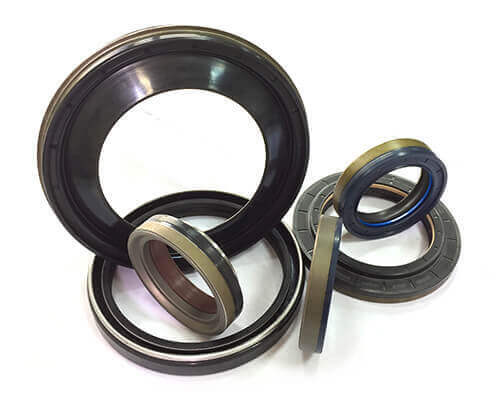 Additionally, to prolong the machines’ operating period and overcome challenges, seals are designed with specific format and material selection to adopt the extreme environmental condition. WINTEK provides reliable and superior sealing solutions designed and developed specially for construction application to fulfill your need. WINTEK CA series are developed to meet the requirements of long service life, high functional performance and environmental safety. The multi-piece design is a fully enclosed seals with integration of sealing systems: oil seal, wear sleeve and dust protection in one unit. There is no extra components needed while installing the seal. 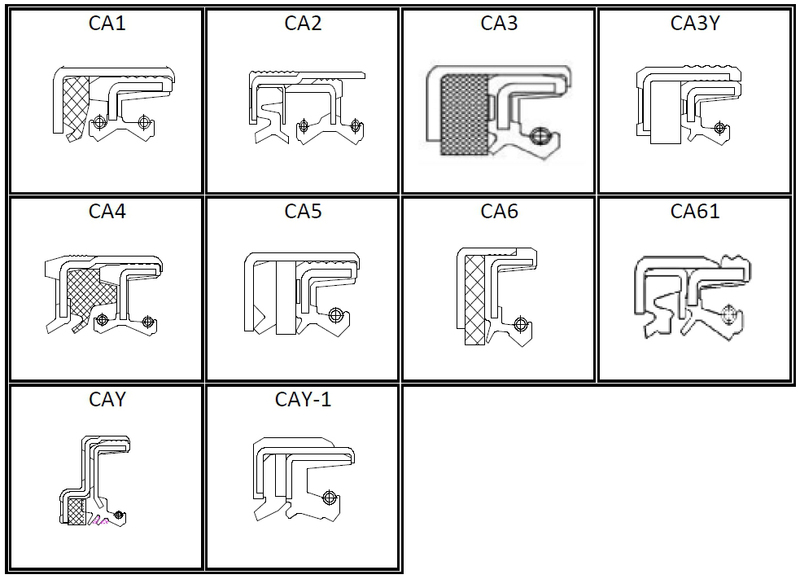 WinTek design and provide the best sealing solution for you.